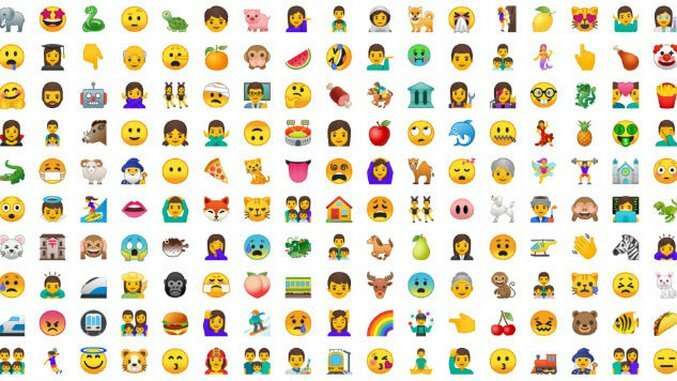 In Google’s latest version of it’s mobile OS, Android O, it’s redrawn a lot of the emojis we’ve come to know. In place of the emoji that were commonly known as blob faces, we’re now getting more circular faces that match more what you get on iOS. You can see the full listing of emoji over on Emojipedia. Blob faces have been a mainstay of Android since 2013, though they’ve always been a bit divisive. Either way, we’ll miss them.